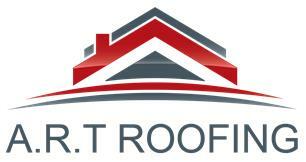 A.R.T Roofing - Fascia/Soffits/Guttering, Roofer, Windows/Doors/Conservatories based in Thatcham, Berkshire. We are a family run business with over 20 years experience. We are proud of our reputation to provide an affordable, efficient and reliable service. We are specialists in Flat Roofing, U.P.V.C Fascia, Gutters etc. and Conservatory Roof Conversions (Warm Roof). We also offer a Discount for OAP's. Please do not hesitate to contact us for a free and friendly no obligation quotation.